For those with a taste for adventure, Land Rover is a marque that has plenty to offer. 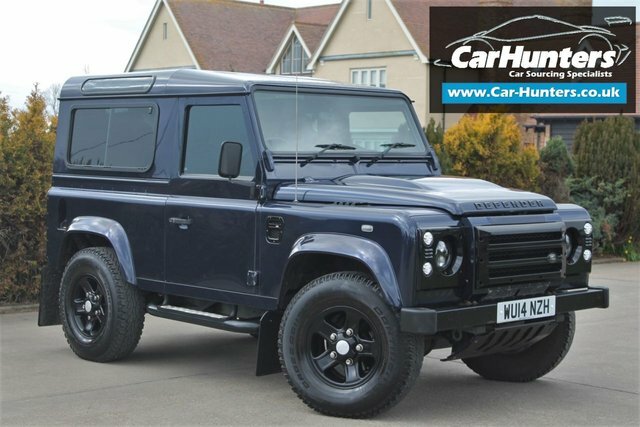 From the go-anywhere, do-anything nature of the Defender to the luxurious and sophisticated style of the Range Rover, these are cars built to perform. 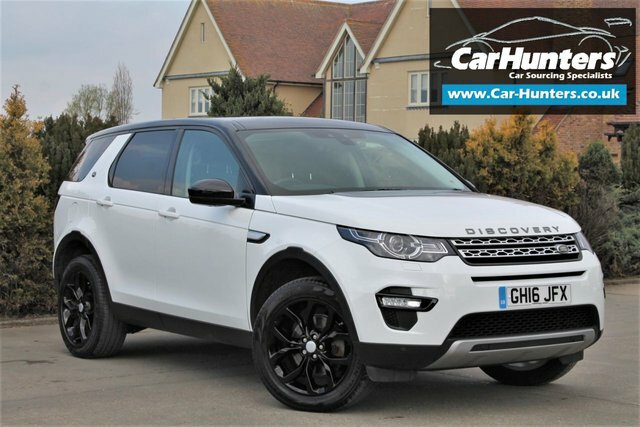 Here at Car Hunters you'll find an impressive selection of used Land Rover cars for sale in Chelmsford to choose from, with options to suit a variety of budgets. 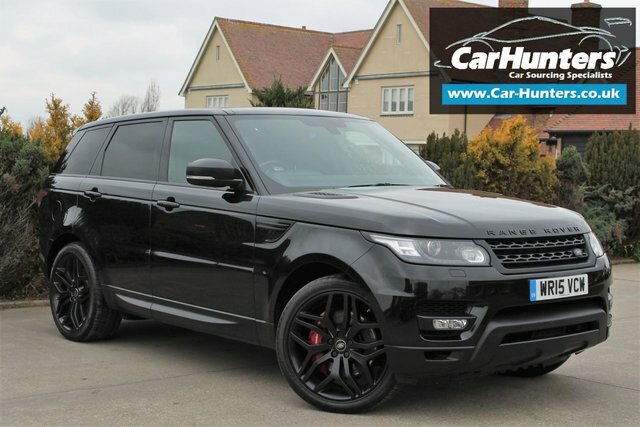 Take the opportunity to browse our latest stock here on the website and be sure to contact a member of the team with any questions. 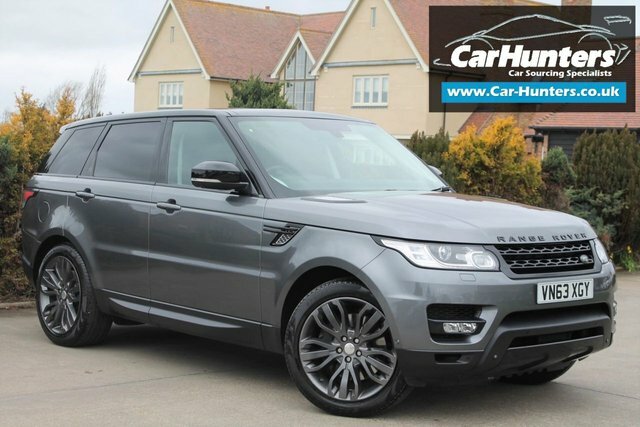 Arranging a test drive is easy, and we'll go the extra mile to help you find the right pre-owned Land Rover to suit your needs.